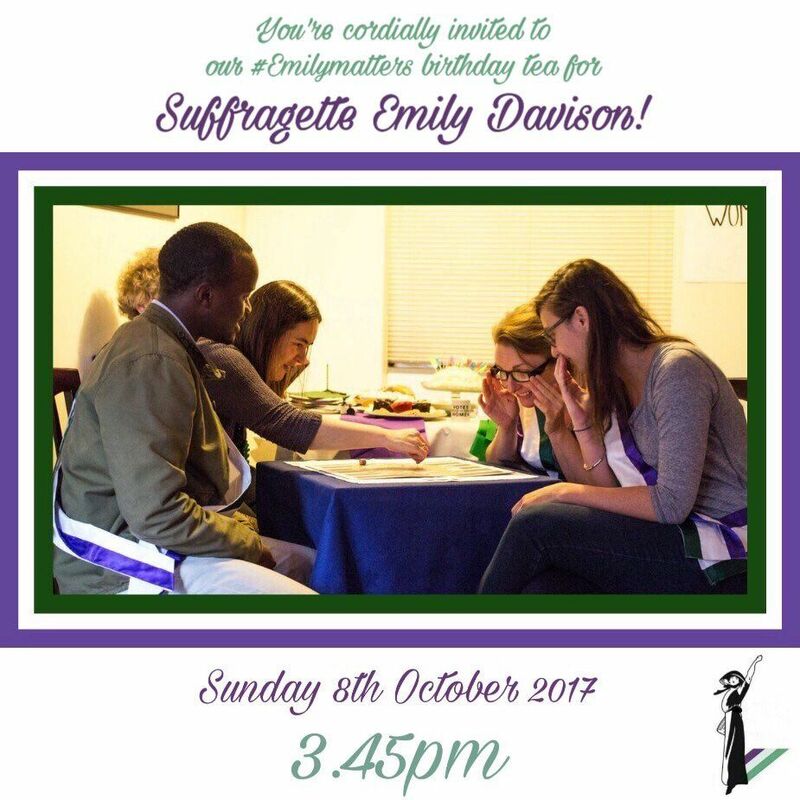 Join our Emily Davison birthday celebrations! On Sunday we’ll be looking towards next year’s 100th anniversary of the 1918 Representation of the People Act, which gave the vote to some women and all men. 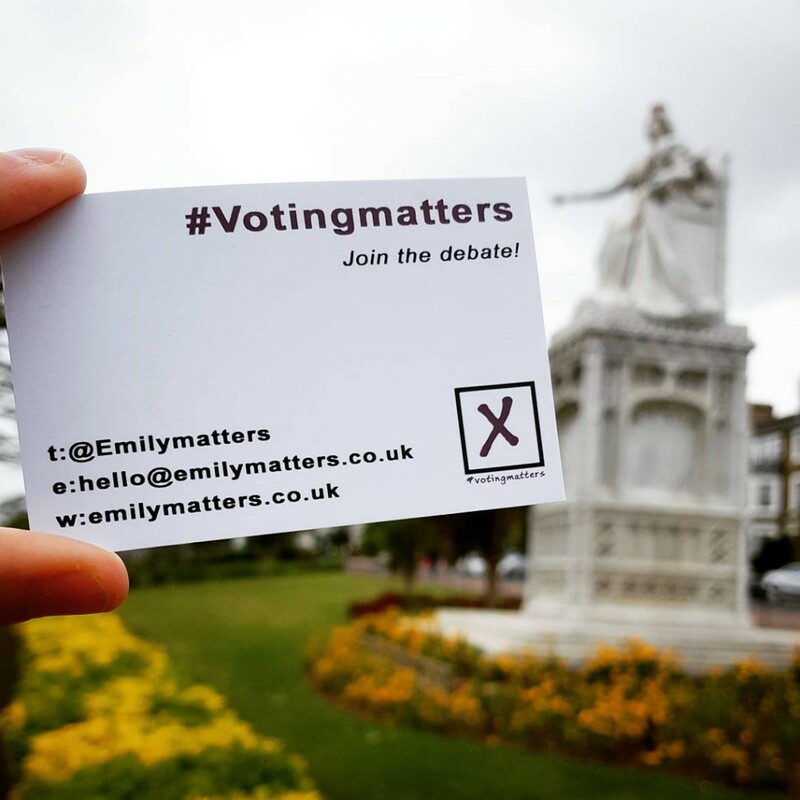 We’re busy planning new creative projects for 2018 and beyond, we’d love you keep you posted about what #Emilymatters does next! 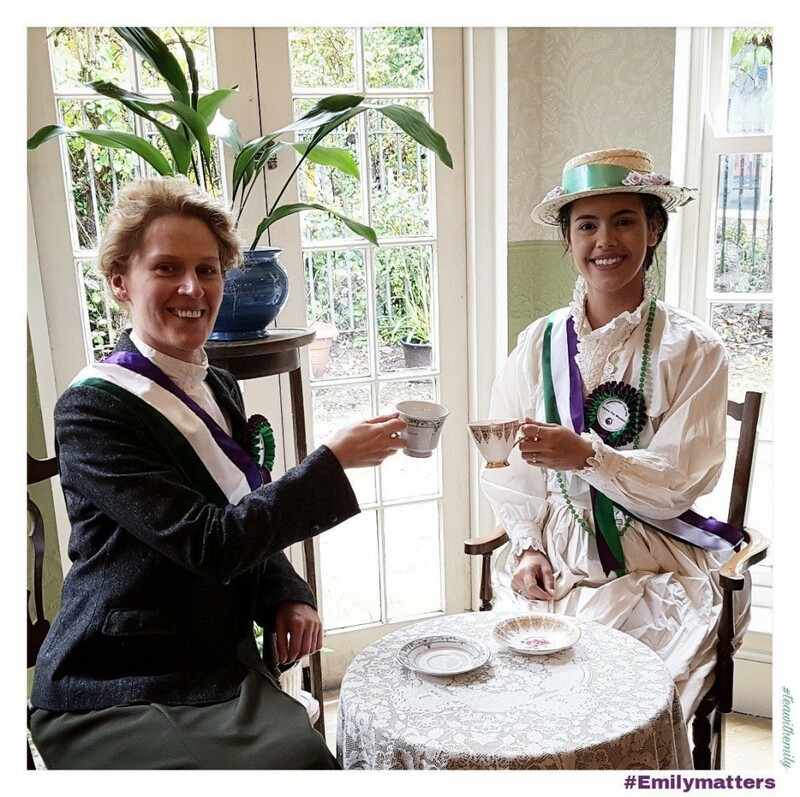 Help us create a living legacy that does Emily and her sister suffragettes proud! Kate Willoughby as Emily Davison at the Pankhurst Centre Heritage Open Day 2017. Please be assured that we will not share your details with anyone else and you can unsubscribe at any time.